*** SELLER IS MOTIVATED TO SELL**** BRING AN OFFFER!!! 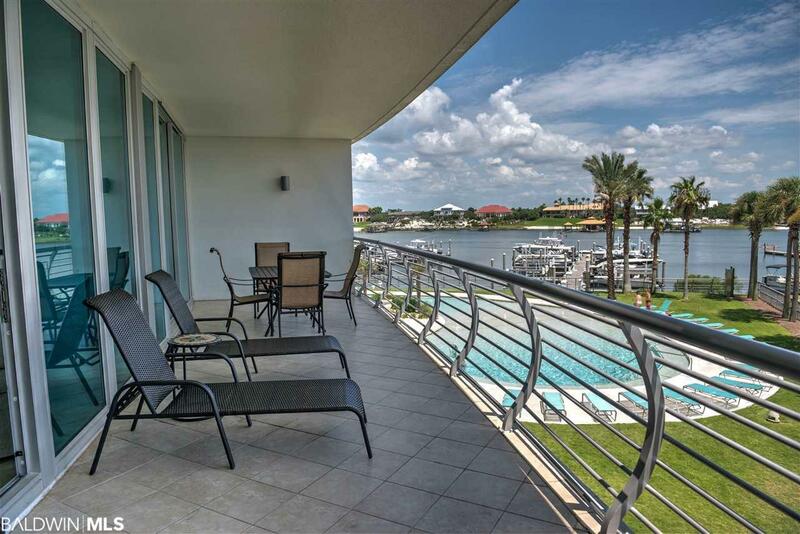 This BEAUTIFUL AND SPACIOUS 3 BEDROOM/3 FULL BATH UNIT WITH INCREDIBLE VIEWS OF OLE RIVER, ONO ISLAND AND THE GULF! 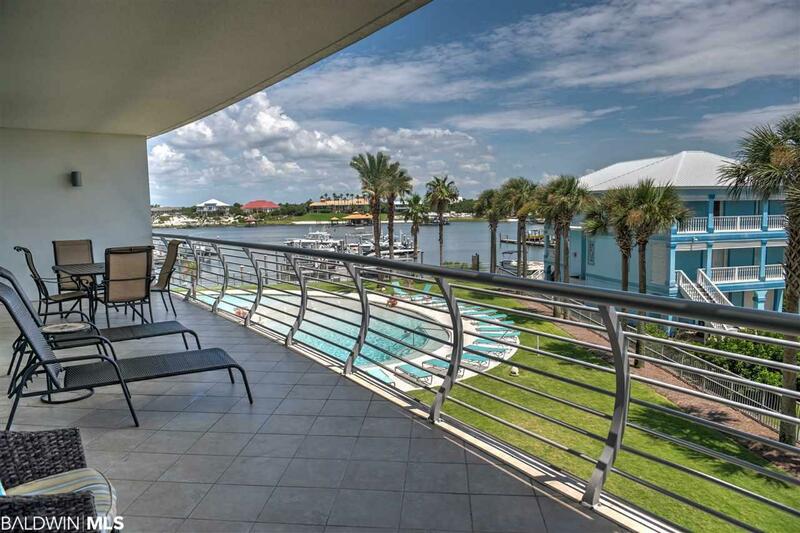 This huge 3BR/3BA unit is sold fully furnished and features: large master bedroom with waterfront views, huge balcony area, stainless steel appliances, granite counter tops, wet bar, and full-size laundry room w/plenty of storage. 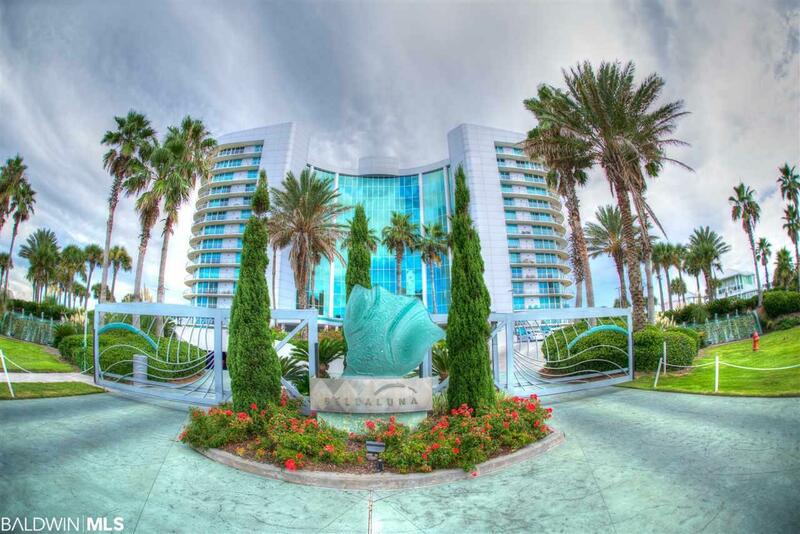 **THIS UNIT IS PERFECT FOR RENTING AND COULD PUSH WELL PAST $55,000+ IN RENTAL INCOME!!! ** There are boat slips are available for purchase/rent. 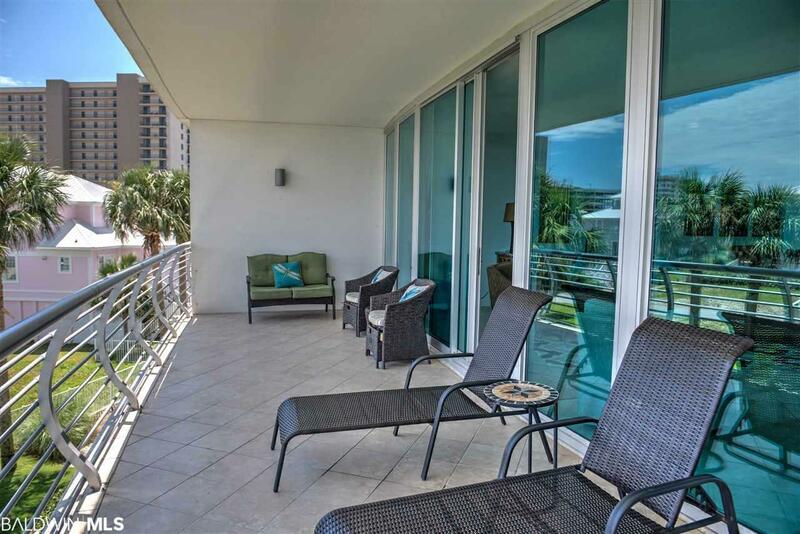 This unit offers incredible bay front views from a spacious balcony. Bella Luna offers DEEDED BEACH ACCESS, 3 OUTDOOR POOLS, AN INDOOR POOL, FITNESS AREA, SAUNA/SPA, MOVIE THEATER, AND OWNERS LOUNGE overlooking Ole River. Easy to show, must see! Listing provided courtesy of Local Property Inc.. Listing information © 2019 Baldwin County Association of REALTORS® MLS.